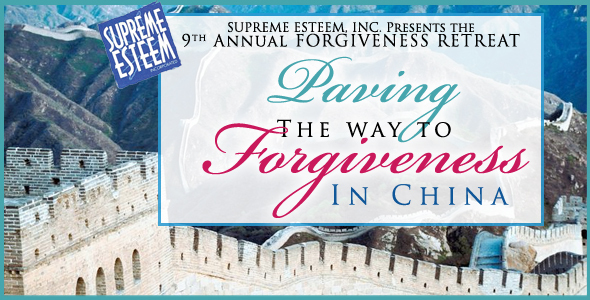 Past Event: 9th Annual Forgiveness Retreat in China: Paving the Way to Forgiveness – Supreme Esteem, Inc.
“PAVING THE WAY TO FORGIVENESS” In CHINA! A Vacation in Beijing, Xian, Shanghai, and along the Yangtze River on a 3-Day Cruise! 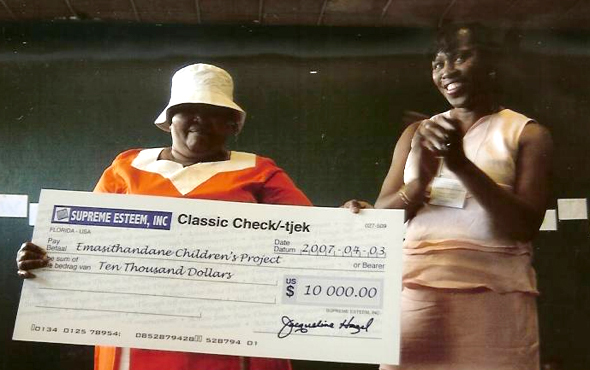 Supreme Esteem, Inc. is an inspirational, motivational resource, dedicated to helping people reach their highest potential. 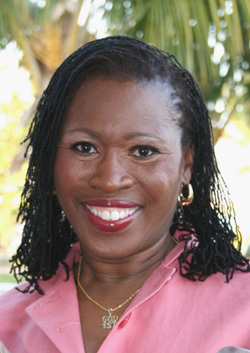 Its president, Ms. Jacqueline Hazél is an experienced educator in the human relations field. She is an author, counselor, producer, speaker, and teacher extraordinaire! Realizing wholeness through the power of forgiveness is a mission for Ms. Hazél. Once and for all release the negative thoughts and feelings that are attached to the past and cause stagnation in your life. Participate in this retreat and be energized, empowered, and revitalized!